Social media is all about knowing your audience. Understanding how your patients think and feel is essential to building an engaged patient community. When refining your social media strategy, it’s also important to manage your expectations. 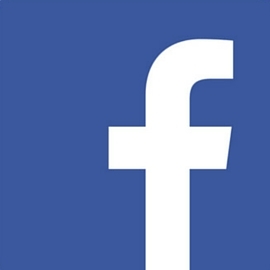 You might hear about all the benefits Facebook has to offer. The more followers you have, the more patients you get. Right? Well, this isn’t necessarily the case. 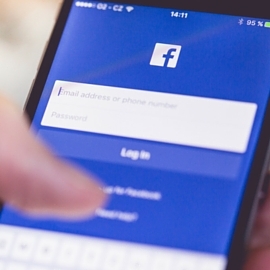 In fact, after studying the new patient journey of 32,000 new patients across the Perfect Patients network, a meager 1.8 percent of new patients began their journey with Facebook. Enhances the likelihood of reactivations: By posting regularly on social media, you stay at the top of patients’ minds throughout the year. Your posts serve as a reminder for patients to schedule their next appointment. Encourages patient referrals: Have you ever seen a friend ask for a recommendation on Facebook? Something like, “Hey, I’m looking to have my basement finished? Does anyone know a good contractor?” An active social media presence increases the likelihood that patients will vouch for you. Improves brand awareness: Are you a subject expert in sports chiropractic? Educating patients on your areas of expertise shows you are an authority in the field. This helps to improve brand awareness of your practice. Ignoring your followers’ wants and needs is a good way to lose followers. Patients don’t need to see your latest special every day. And they’re not interested in generic content filled with jargon they don’t understand. So how do you retain your social following? Improve your tone, be more responsive, and balance the use of promotional content. Tempted to post on politics or other controversial topics? It’s best to avoid doing so, or you might be at risk of alienating 50 percent of your audience. In addition to keeping your followers engaged, it’s important to find ways to gain new followers. Again, to do so you need to know what chiropractic patients look for. Thus, they must be interested in your practice, or at least have some kind of incentive to follow you. However, they may also follow you if they find your content interesting. This requires injecting personality and entertainment into your social strategy. Social media is a balancing act. 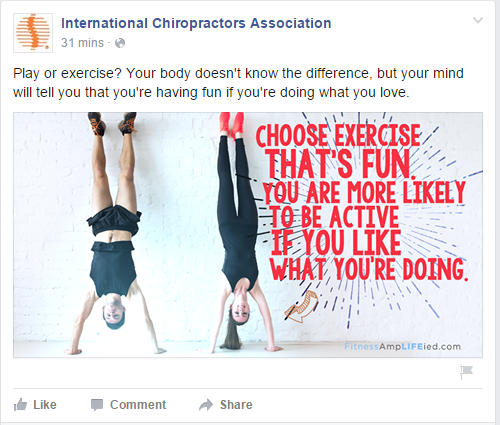 It’s about making your social pages interesting, while at the same time reminding patients that you’re the go-to chiropractor in their area. Most social media business pages lie dormant, harboring maybe a handful of new posts each month. That being said, social media isn’t just about posting as much as you can. It’s largely about what you post. The goal is to create a human element that improves credibility and builds real patient relationships. Consider the 80/20 rule: 80 percent educational or entertainment; 20 percent self-promotion. Say that you create a post encouraging patients to schedule an appointment. Publish four non-promotional posts before pitching your services again. People enjoy talking about themselves, especially on social media. 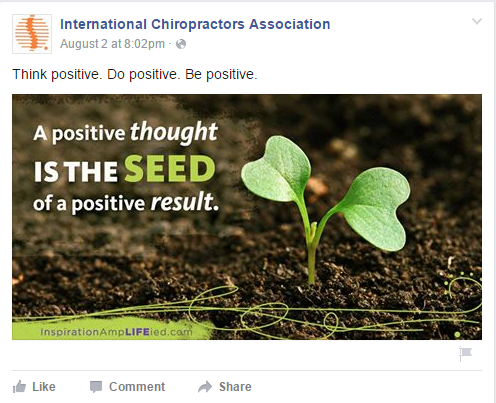 Pose a question on your Facebook page and ask patients to like, comment, or share your post. Take a look at the example below. By ending this post with a question like, “What are your favorite exercises?” you encourage patients to engage with you and other patients who follow you. 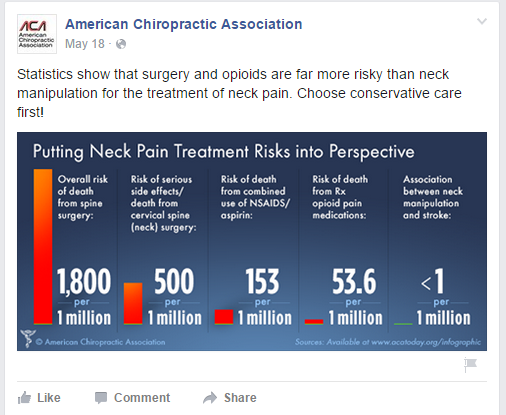 Maybe you found an interesting fact, story, or video that the average chiropractic patient might find interesting. Just be sure the post doesn’t include too much jargon. Make sure it addresses the typical person who is, or might be, interested in chiropractic care. For instance, the example below speaks directly to someone who might be seeking treatment for neck pain. As you’ve probably observed on your own news feed, motivational messages are a hot topic on social media. And for many users, it’s hard to scroll past an inspirational quote without liking it or sharing it with their friends. Inspirational messages like the one below help build community and engagement on your Facebook page. Those days have passed. People now have much higher expectations. They want to see professional social media profiles that represent the brand they’d like to learn more about. Text-only posts that simply say, “Schedule an Appointment!” will get scrolled past within a fraction of a second. It’s not just about what you post on social media. It’s about what you do to make your posts more engaging. Visual content attracts 94 percent more views than text-based content. Furthermore, visual content is 40 times more likely to get shared on social media than text-based content. Ever watch someone flip through their feed? It’s almost always images (of people) that get their attention. As much as you can, be sure to include an image on each new post you publish. Social media can be an amazing tool for increasing patient retention and stimulating referrals. By keeping your followers engaged, you’re able to remind patients about their health. Want to learn more about how to grow your social media presence? Download our free eBook below and learn how to use Facebook to build a more sustainable practice.